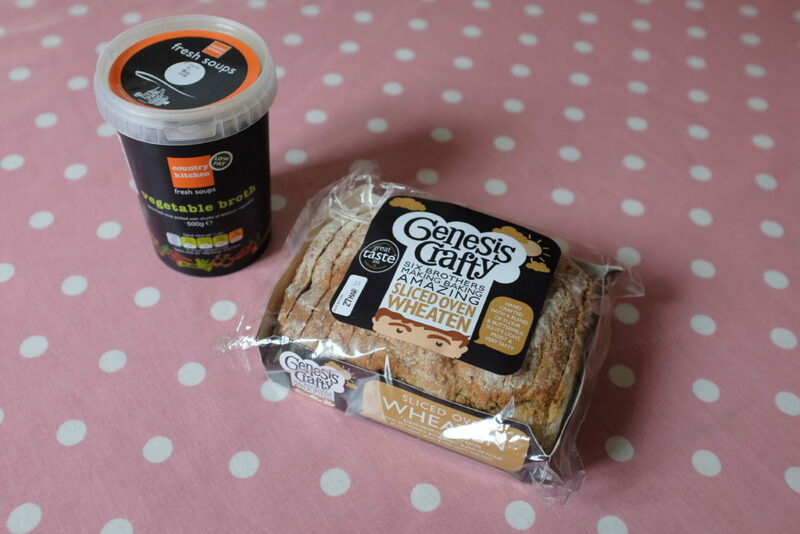 As a Northern Ireland blogger I welcomed the opportunity to receive a foodie hamper from Tesco Northern Ireland with lots of locally sourced food to enjoy over Easter. 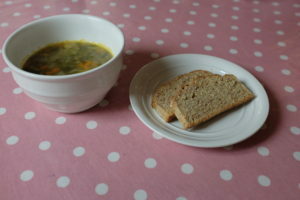 Today for lunch we enjoyed some tasty vegetable soup from Avondale along with some Genesis wheaten bread. 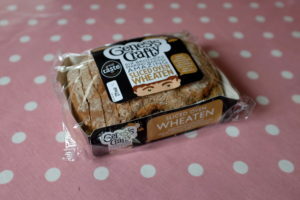 The soup was delicious and tasted fresh and homemade – definitely will be buying it again, The wheaten too was well received, and Genesis is a brand of bread I often choose to buy. 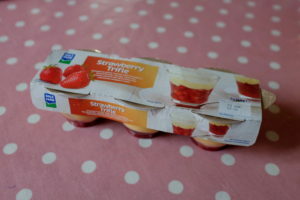 Lunch was finished off with some local Dale Farm individual strawberry trifles – yum! 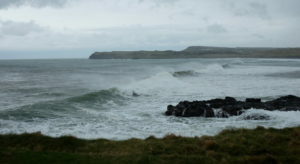 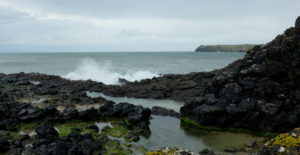 While the kitchen was filling with delicious smells this afternoon we headed out to Portballintrae to enjoy the wind and waves and to work up an appetite for dinner. 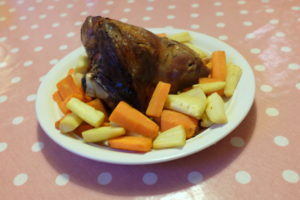 Along with the roasting lamb, we boiled some local potatoes and roasted some carrots and parsnips…..
Dinner was served – the lamb was “tasty and juicy and delicious” according to my son, and had a thumbs up of approval from all the family. 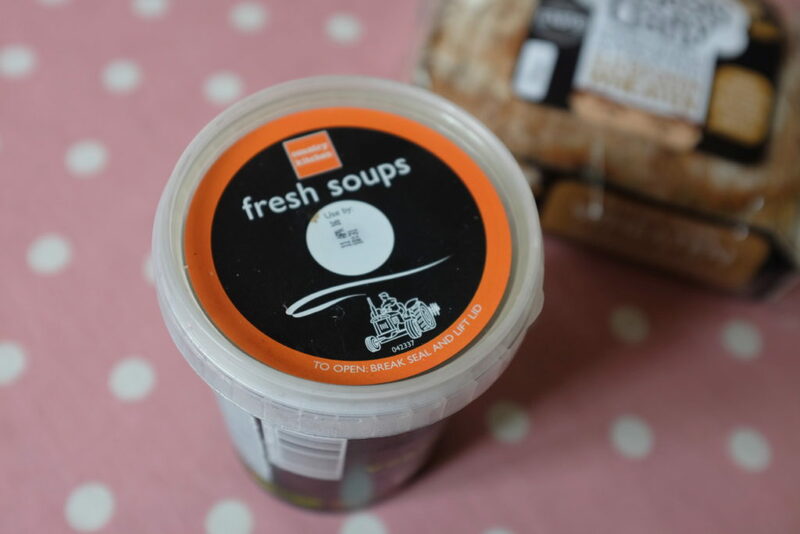 So thank you to Tescos for the opportunity, and we do like to support local food providers where possible, and it is great to see the large supermarkets doing the same and providing us with such a wide array of quality local food. 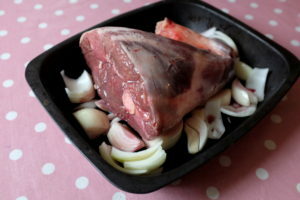 What is your favourite local food product? 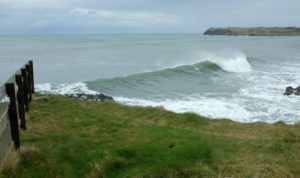 Do let me know!